Originally posted on It’s Going Down. 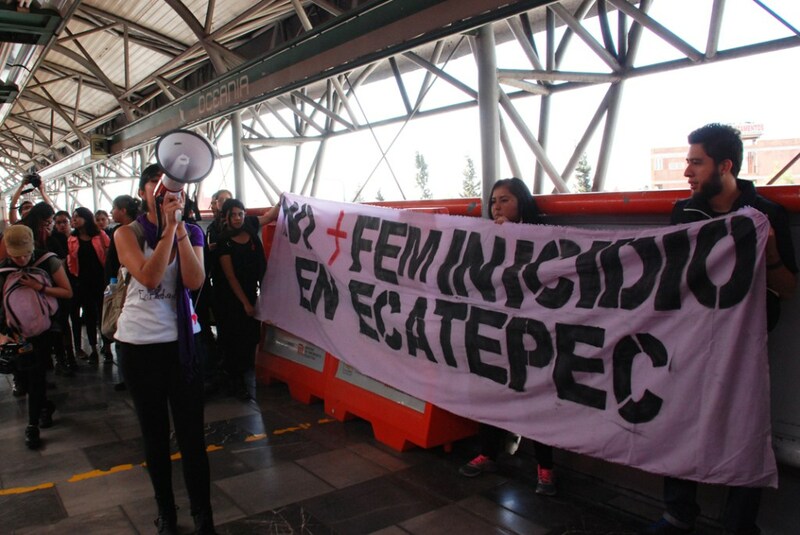 In the past two weeks, social movements in Mexico racked up significant victories while continuing to organize in the face of constant state repression. Detractors will point to the several successes won in the courts as examples of the reasonableness and functionality of a democratic government. Those on the ground know that it was not due to a wise and benevolent judiciary that they won, but through years of organization, mobilization and struggle that forced the state’s hand. Even in victory they remain on guard, knowing that the state cannot be trusted and these battles are part of a larger war. That war rages daily as neoliberal capitalism, racism and patriarchy continue to plunder the peoples and territories of Mexico and beyond. Readers may have heard of the assassination of indigenous land and water defender Berta Cáceres in Honduras on March 3. Wounded during the attack was Gustavo Castro Soto, a member of Otros Mundos from Chiapas. Fearing for his safety, he attempted to leave Honduras only to be detained by authorities and ordered to remain in the country for 30 days. A few days later on March 14 movements around Mexico participated in the International Day of Action Against Dams and in Defense of Rivers. The Chiapan Front in Defense of Water, Land and Life held an action in the state capital of Tuxtla Gutiérrez, while the Mexican Movement of those Affected by Dams and in Defense of Rivers (MAPDER) released a map documenting the 40 people from Mexico to Colombia killed since 2005 for organizing against dam construction. The map quickly became outdated the following day when Nelson García, a member of the Civic Council of Popular and Indigenous Organizations of Honduras (COPINH) – the same group Berta Cáceres belonged to – was assassinated. …what is condemned about anarchists is not the violence, but their having transcended denunciations and conferences, bringing disobedience, insubordination and the capacity for revolt to this point. What is condemned is precisely the fact of their standing up and walking from the point of a radical critique of power and an intransigent ethic of freedom; and, moreover, to do so until the very end. When the unyielding have declared war on power with their daily, consistent action, there is not much need for “pretexts” in order to attack the subversives. For power, the fact that anarchists are unyielding to power’s norms, that they can’t be corrupted and don’t make alliances, is enough of a reason to attack them. It’s true, many times those who rule the world have to carry out “criminalization” campaigns in order to attack various struggles, anarchists included. However, other times these campaigns are much more than a campaign to “discredit”; besides, who wants credit? Do we need it? The vast majority of the time, these campaigns are part of a strike of greater magnitude, form part of an overwhelming strike that the State plans to inflict. 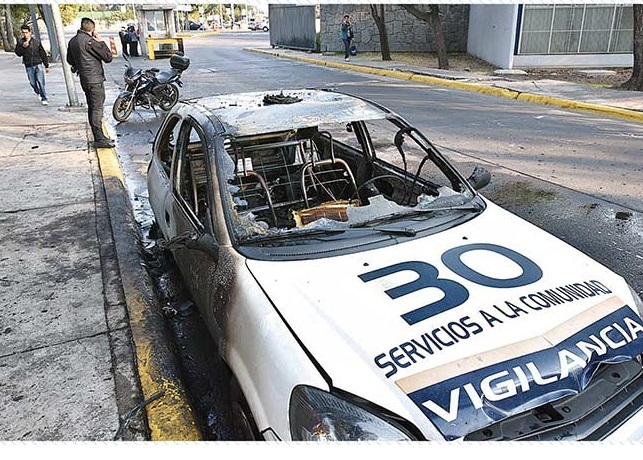 It is within this context one can place recent events, part of power’s repression of the local anarchist or libertarian landscape, that is to say, in the Federal District [Mexico City]. Originally posted on It’s Going Down, below is the first entry of what will be a regular column I’m writing for that site, providing new and analysis of social movements and struggles in Mexico. Esta nota también está disponible en español en El Enemigo Común. Welcome to the first edition of “Insumisión,” a new regular column here on It’s Going Down, bringing you news and analysis from social movements and struggles in the territory referred to as Mexico. Let’s get started. Translator’s note: The Okupa Che is an auditorium taken over during the 1999-2000 student strike at the National Autonomous University of Mexico, the largest university in Latin America. 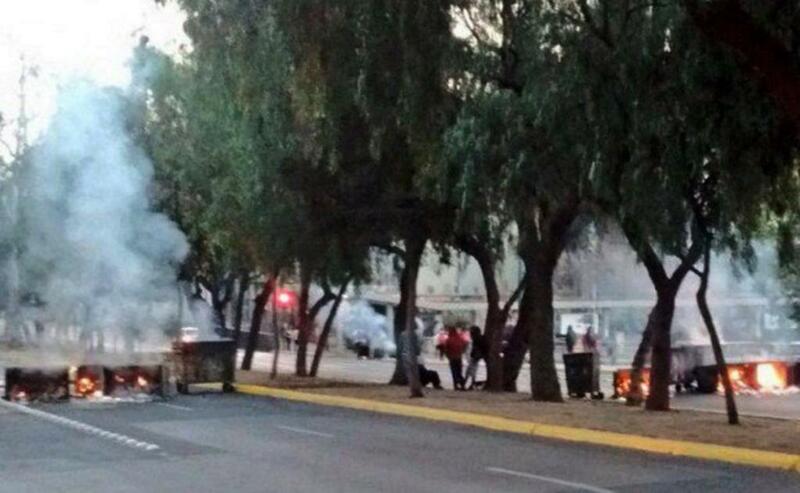 An autonomous, anti-authoritarian space, it has faced constant repression from state and university authorities. Yorch, a member of Okupa Che, was detained on Wednesday, when police planted a backpack on him containing large quantities of crack, clonazepam and marijuana. He is now being held in a federal prison in Hermosillo, Sonora. Regeneración Radio reports that there is a strong rumor the Federal Police are preparing to evict the Okupa. Several collectives have condemned Yorch’s arrest and the UNAM Academic University Assembly has issued a sign-on letter calling for Yorch’s freedom and an end to attacks on Okupa Che. For several years and in various ways we have been denouncing and exposing the campaign of vilification and harassment unleashed globally against the anarchist movement and Okupa Che in particular. No more than three months ago fake text messages directed at specific people in the name of the Office of the President threatened the violent eviction of the space and the possible location and detention of some of its “squatters.” Added to that, various hit pieces in the media have appeared in recent weeks making several claims that are supposedly related to the existence of the space. 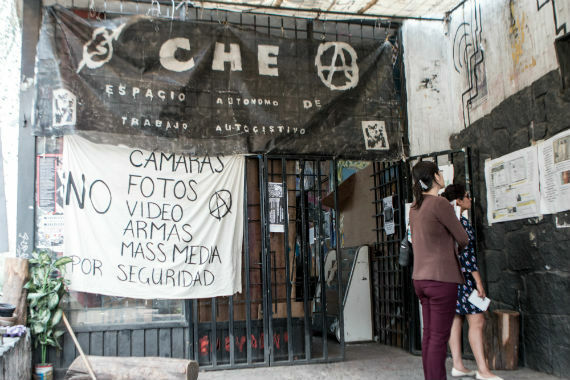 Periodicals complicit with UNAM’s Office of the President and with the State – La Razón and El Universal, for example – have thrown around conjectures and assumptions about business, drug trafficking and robbery, using the risky and premeditated theory that all of this is overseen by people connected to the squat.